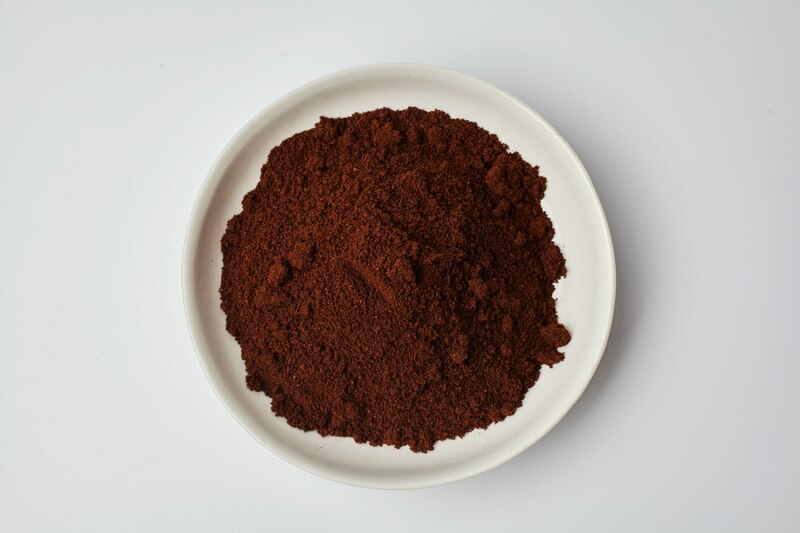 Sant’Eustachio Espresso is a fine ground coffee, ideal for espresso machines. Smooth and sweet with low acidity, Sant’Eustachio coffee is made from 100% Arabica beans. Each shipment that arrives in our warehouse is roasted to order, safeguarding the freshness and complexity of the beans’ rich aroma. With a very low caffeine content - less than 1.2% - this is truly a coffee for coffee lovers, light enough to enjoy after every meal. This exceptional coffee comes from brothers Raimondo and Roberto Ricci, owners of the legendary Sant’Eustachio coffee bar, located near the Pantheon and serving up what is widely considered the best espresso in Rome since 1938. Roberto travels the world in search of the highest quality coffee beans, as well as the most responsible farming practices. Most of the beans come from a small fair-trade cooperative in Brazil; the rest come from the Dominican Republic, Guatemala, Ethiopia, the Galapagos and St. Elena islands, and are sourced from fair-trade farms whenever possible. Each September, Roberto visits the coffee farms and selects the beans to be imported to Italy; typically only the top 10% of the harvest makes the cut. The beans are roasted over French oak for 20 minutes at 390 degrees Fahrenheit; this is a traditional technique that gives the coffee its round, complex aroma, compared with industrial coffee that is roasted at higher temperatures and cooled with fans, a process that takes only five minutes. "...toasty and deeply flavorful liquid."